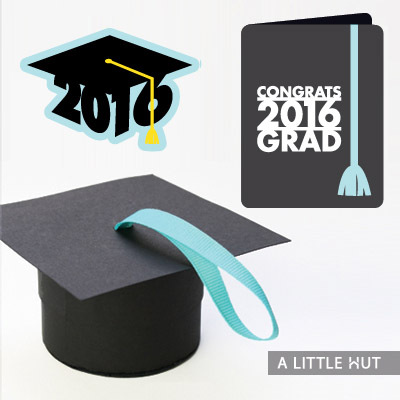 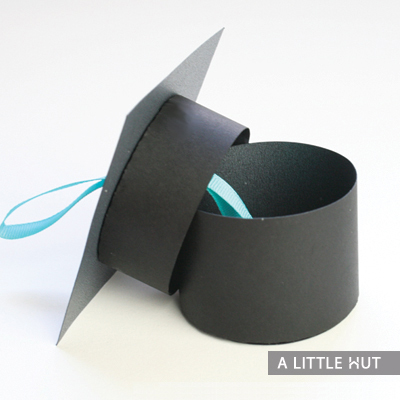 This is a perfect set to liven up your new graduate’s festivities. 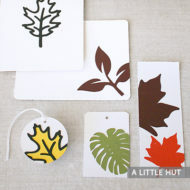 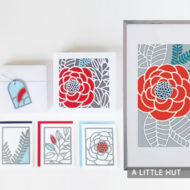 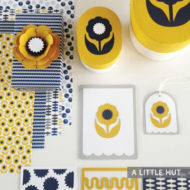 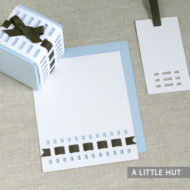 Use the graphic elements on banners, cards or as decorative elements on a scrapbook page or memory album. 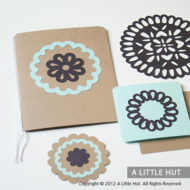 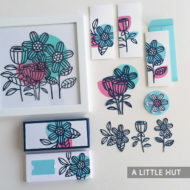 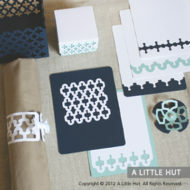 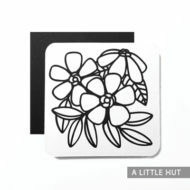 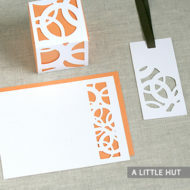 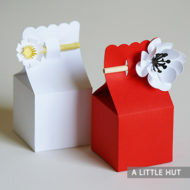 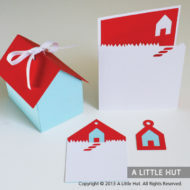 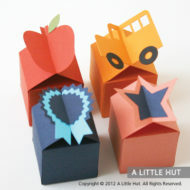 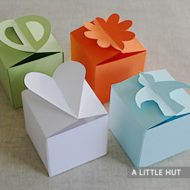 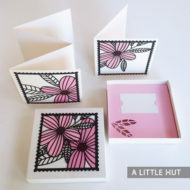 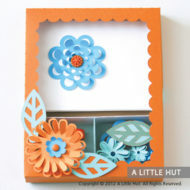 Please visit the A Little Hut YouTube channel for a tutorial on how to assemble these boxes.